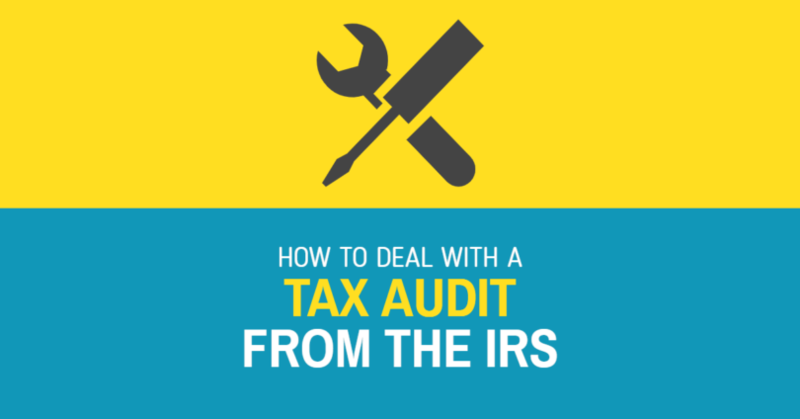 In a recent interview with FOX, I revealed what to do during an IRS tax audit. After receiving the letter of request, I said that it’s important to do your homework. “Be as well prepared as possible so you can manage your expectations and ensure that the audit doesn’t go sideways. You’ll be able to find information in the letter of request about which type of audit the IRS wants, which will allow you to determine how serious the audit is and how you will communicate with the IRS,” I said. The IRS might perform a correspondence, office, or field audit. “Correspondence audits aren’t as severe and only require that you send any requested documents to the IRS. Office and field audits mean that you or your representative must meet with the IRS tax auditor,” I added. Being prepared for your meeting with the auditor is crucial. Being able to answer questions easily will make the auditor’s job go more smoothly and sets the ground for a more productive collaboration. “Don’t be afraid to be thorough with the auditor. 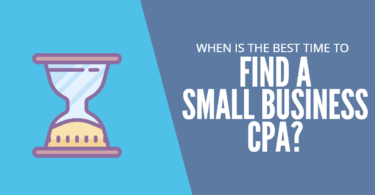 Chances are the audit is not going to be over after the meeting, meaning you’ll be in contact again. Make sure to set deadlines for each step of the audit and ask questions about anything you don’t understand. Showing eagerness is likely to impress tax authorities,” I said. Another way to ease the auditing process is by asking for help from tax professionals.